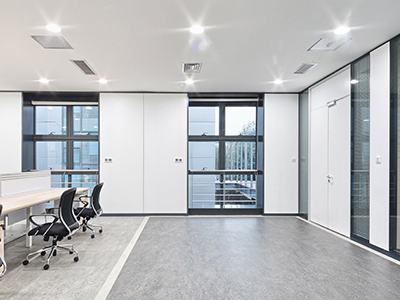 With advancements in LED technology for indoor and outdoor lighting, reduced costs and energy efficiency incentives from utility providers, LED lighting fixtures and retrofit kits are fast becoming the mainstream solution for lighting. 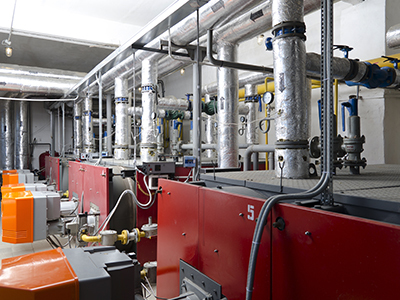 A building’s HVAC (heating, cooling and ventilation) system consumes a tremendous amount of energy and typically operates on a 12 month basis. HVAC energy efficiency solutions can save thousands of dollars in wasted utility costs. 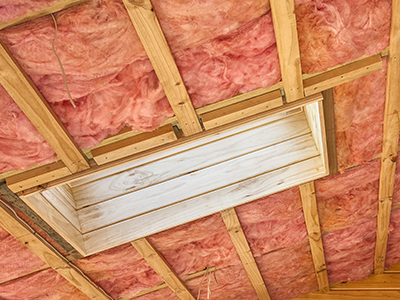 Guardian Energy Management Solutions offers comprehensive Building Envelope and Weatherization solutions that help decrease utility costs and improve the comfort of your building analyzing the entire building envelope. Praesent dapibus tellus eget nibh porttitor sollicitudin in vitae tellus. Praesent dapibus tellus eget nibh porttitor. We’ve saved over $ 10,000 per year in energy consumption costs and have improved the comfort throughout our entire facility with significant incentives from the utility company.